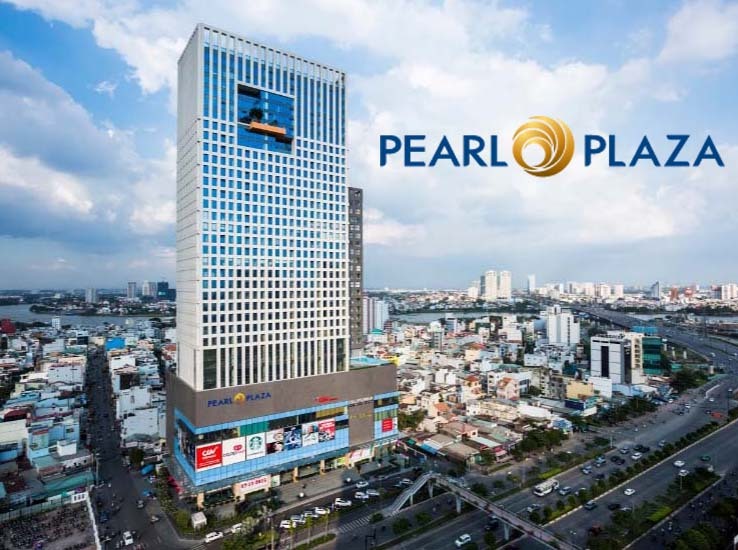 Located on Nguyen Huu Canh highway, Binh Thanh district and nearby city commercial center with more famous restaurant, fashion shop… Saigon Pearl become a 5-star luxury apartment along Saigon river. 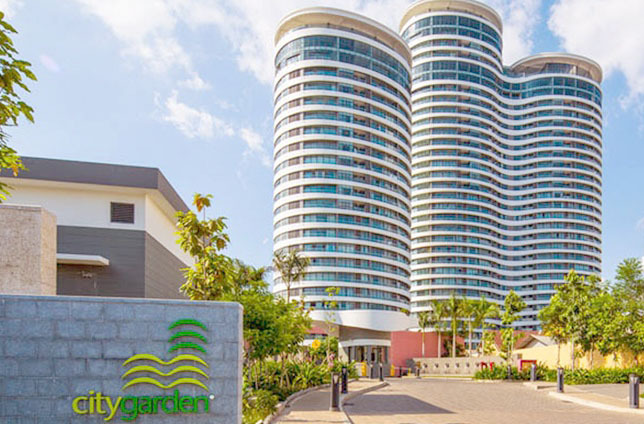 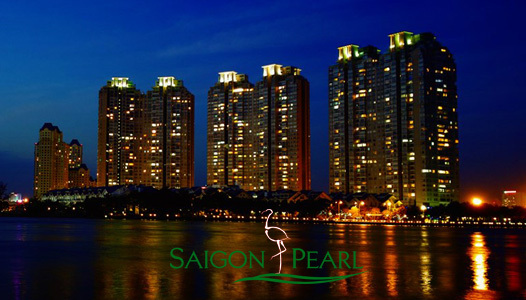 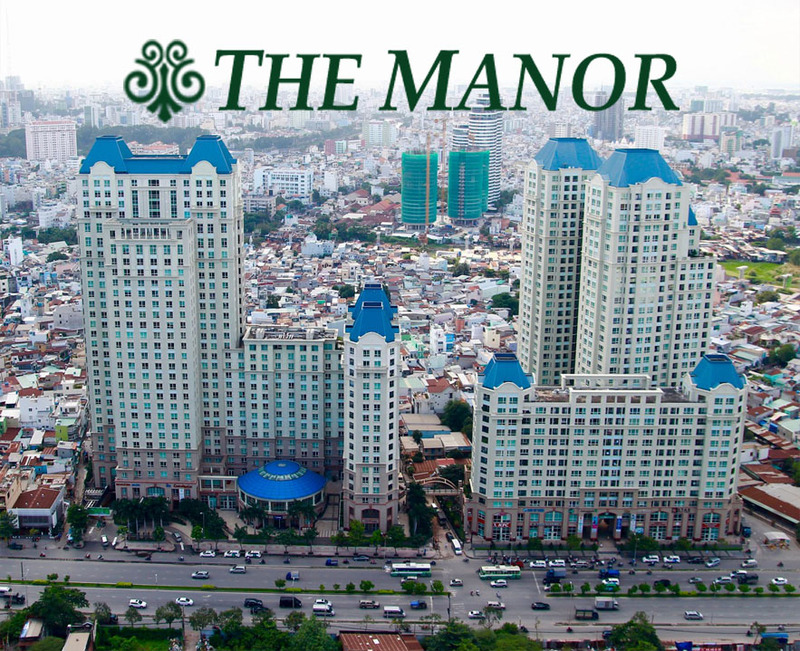 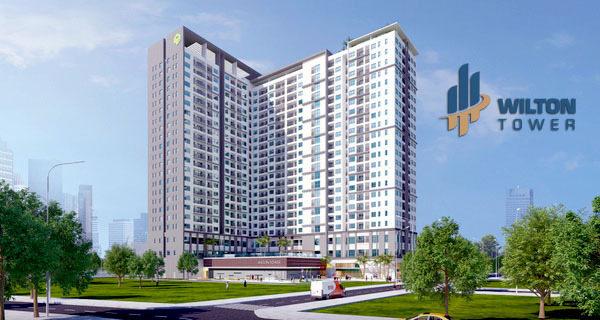 The rental price of Saigon Pearl included management fee. 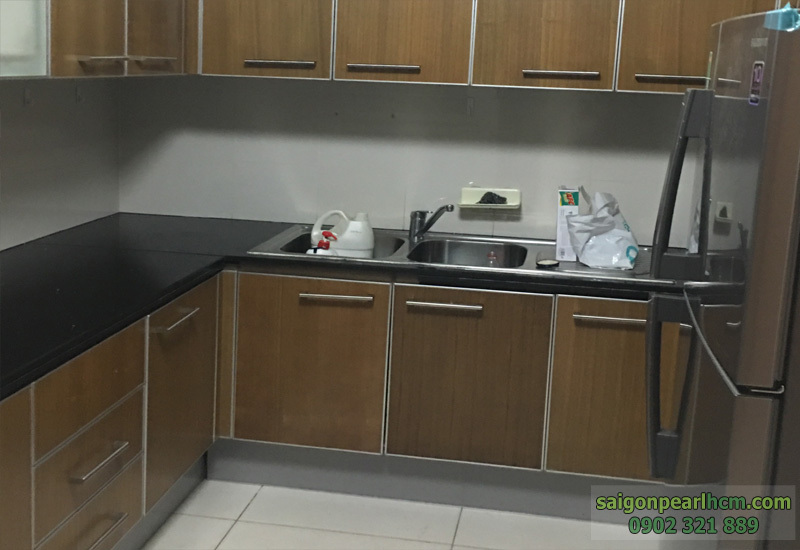 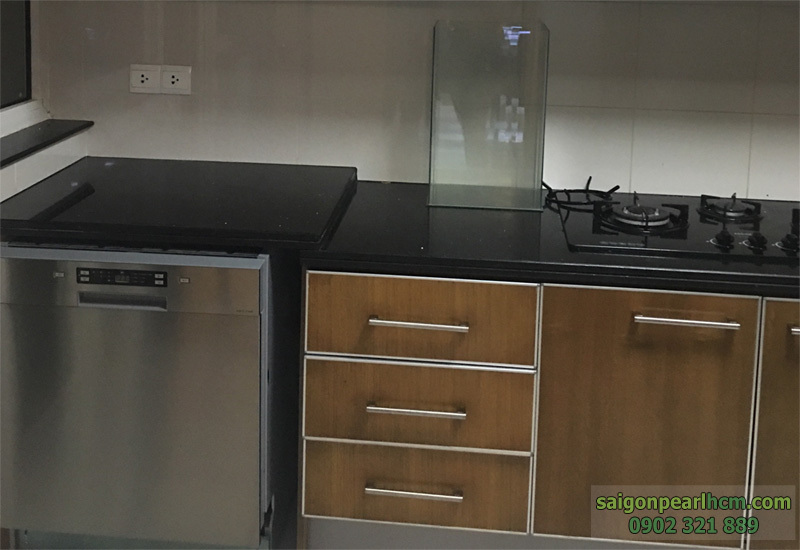 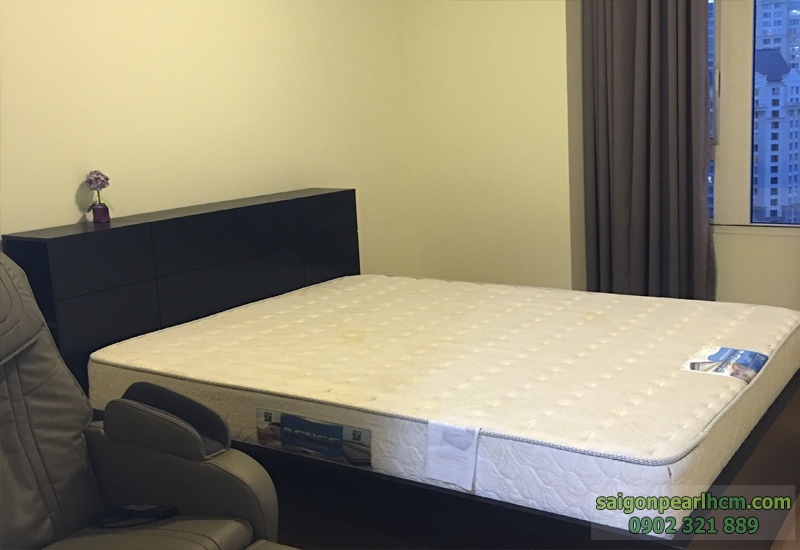 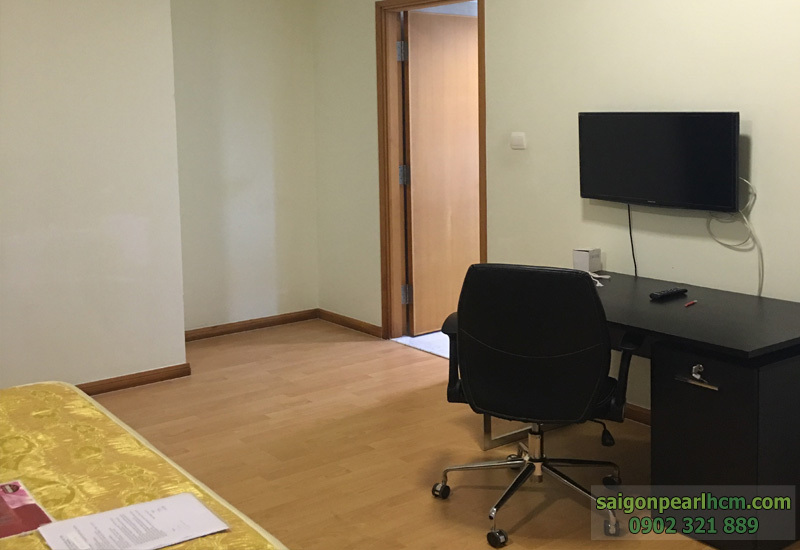 Living in the Saigon Pearl Apartment for rent, you will be satisfied with the 24/7 high-class service bring for you and your family. 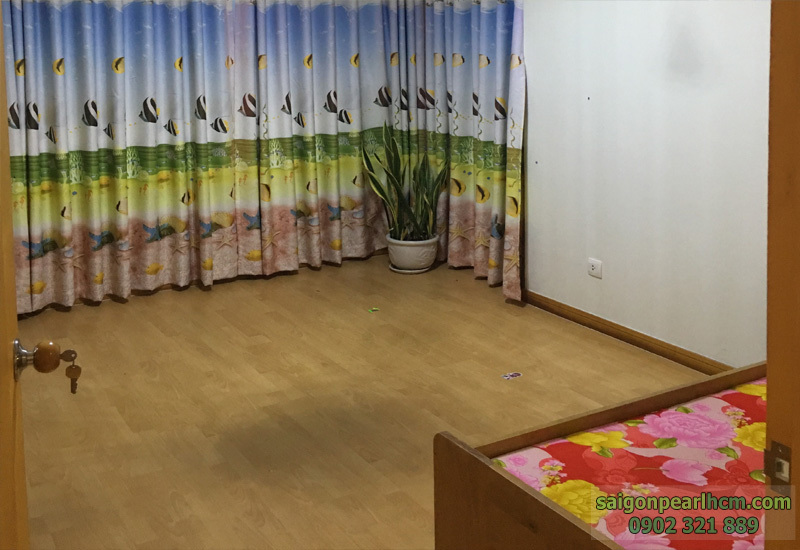 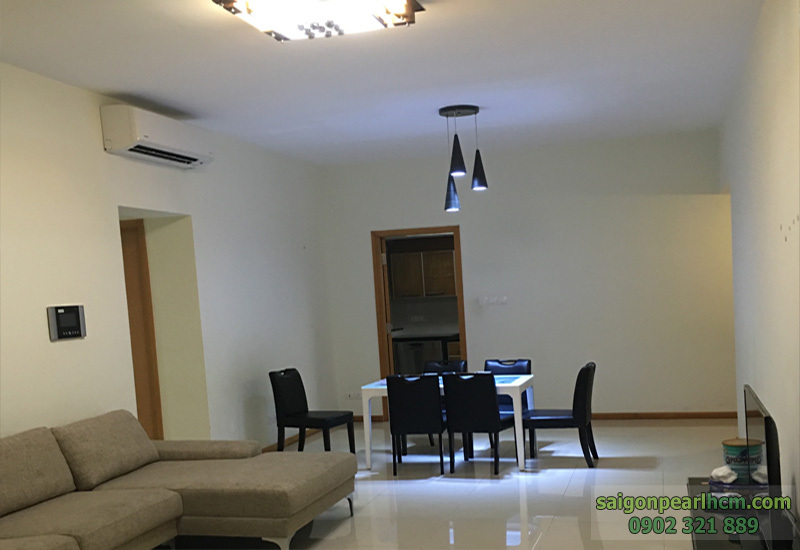 Both 2 apartments are full of furniture and advanced equipment with nice city view to give you a peaceful time enjoying magnificent scenery with family at the end of day.